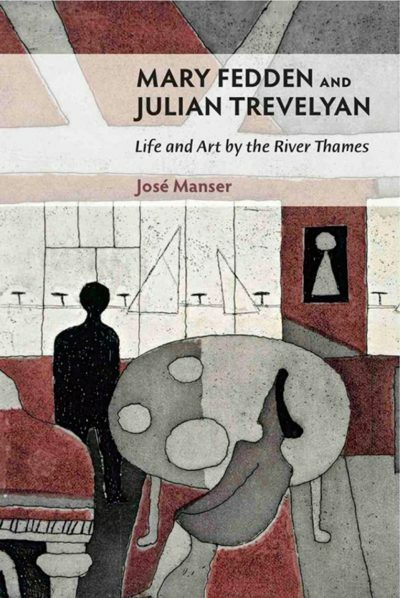 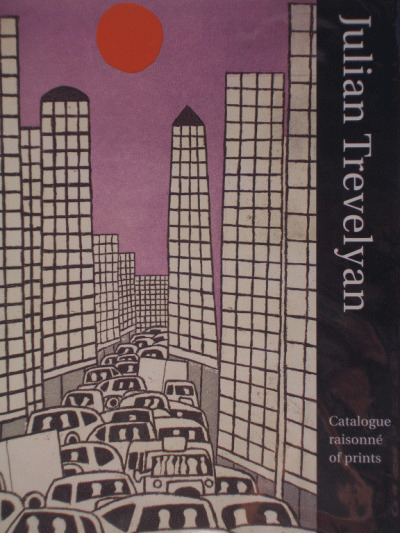 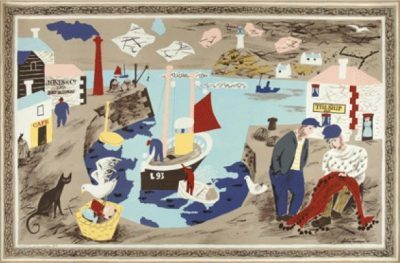 Over 50 years of intense artistic activity, Julian Trevelyan painted, etched and drew. 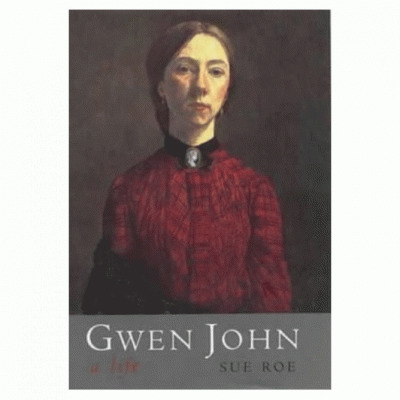 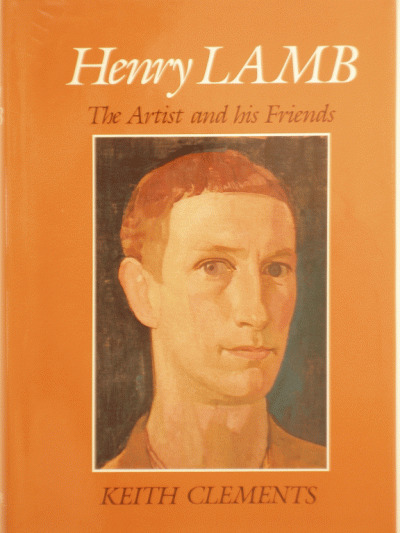 His delightful memoir of his life and painting career from 1930 to 1950 was first published in 1957. 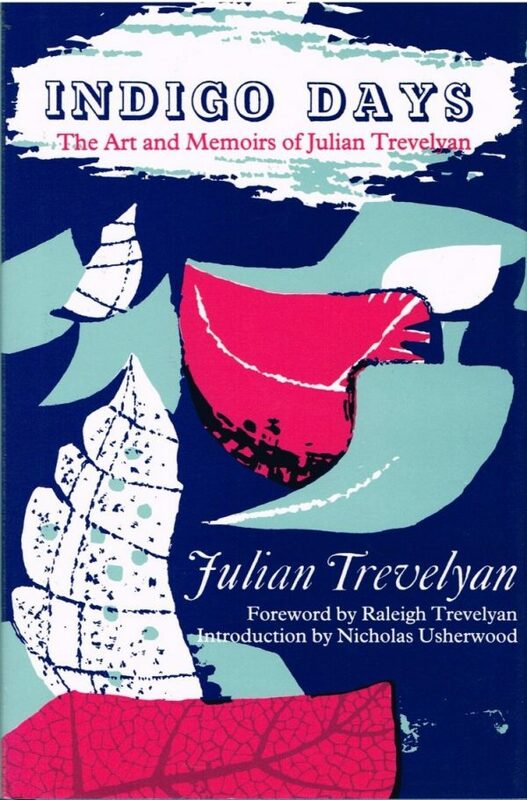 This second edition reprint is now also out of print. 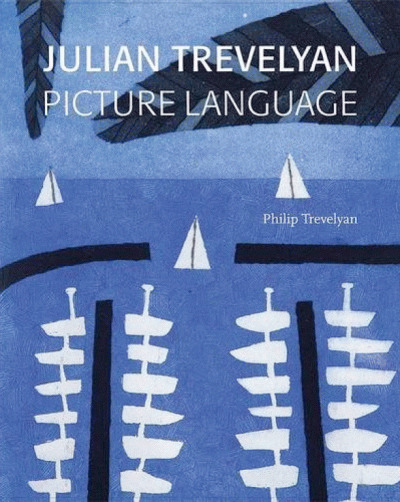 Very good copy in clean dust-jacket.